REMIX STRATEGY was a Finalist for Strategy Award by Thinkers50. 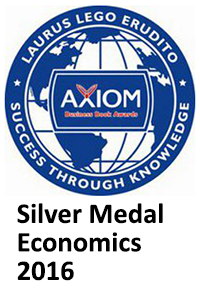 Ben Gomes Casseres Was a Finalist for Thought Leader of the Year by Alliance of Merger and Acquisition Advisors (AM&AA). 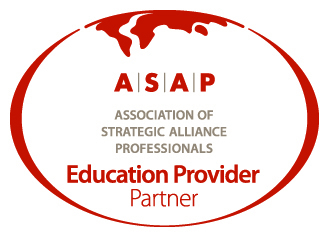 We are an Educational Provider for the Association of Strategic Alliance Professionals. Ben Gomes-Casseres has taught the Alliance Management Certification course for ASAP. He holds the CA-AM and CSAP certifications from ASAP. Whether you are an investor evaluating the value of a business combination, a director reviewing the firm’s alliance strategy, or an executive considering a partnership, Remix Strategy gives you the tools to understand and unlock value. Gomes-Casseres (re)mixes case studies with practical tools that you can use right “out of the box.” It’s modern business thinking for modern business times. — Mike Bellissimo, Enterprise Vice President, Humana Inc.